CASCADIA WITH 10SPD TRANSMISSION!! 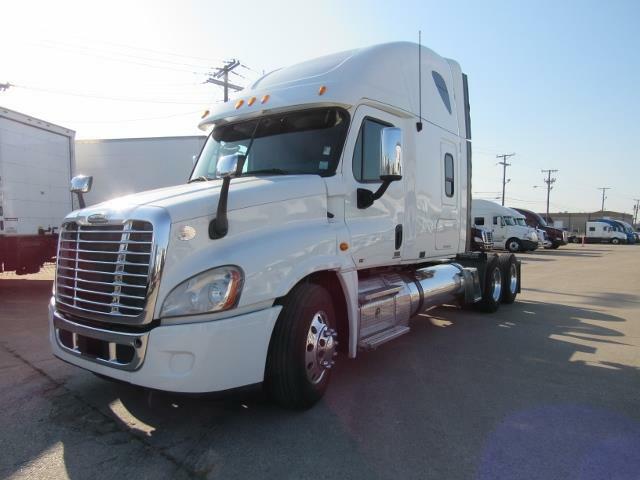 Great looking 2011 Freightliner Cascadia with a 455hp DD15 eng, 10spd trans, 342 ratio, 240 wheel base, and a 72" raised roof sleeper. Call us today! !